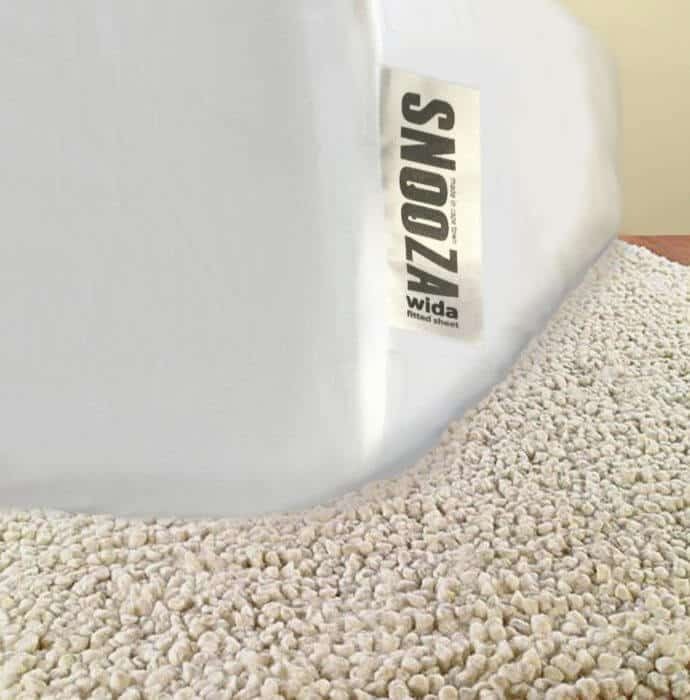 SNooZA labels on the sheets so you can find them amongst your other linen. 2 wida SNooZA’s together make a Queen bed. 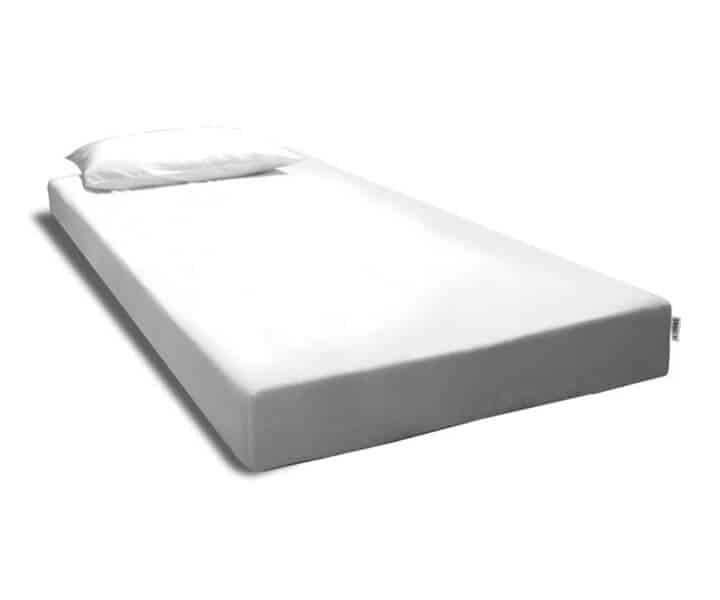 Use a standard queen fitted sheet to keep the mattresses together.